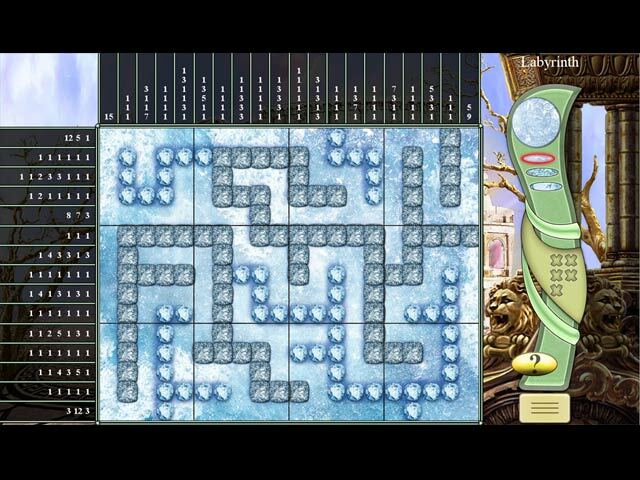 World's Greatest Cities Mosaics game download. Free download World's Greatest Cities Mosaics for Mac. 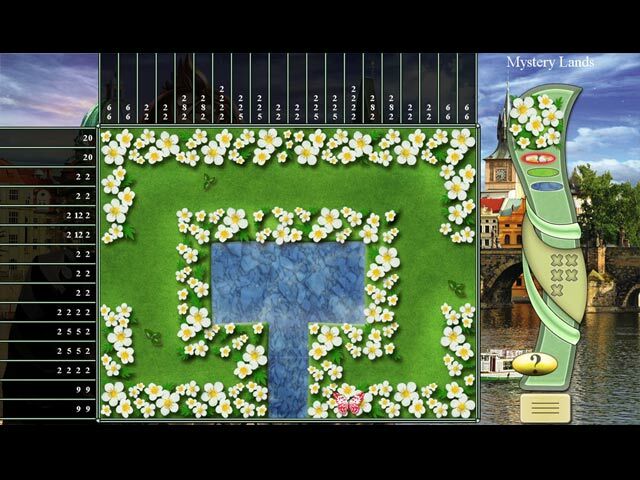 Who knew puzzling could take you around the world? 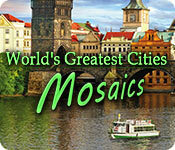 Play five different types of mosaics and discover seven of the greatest cities in the world! 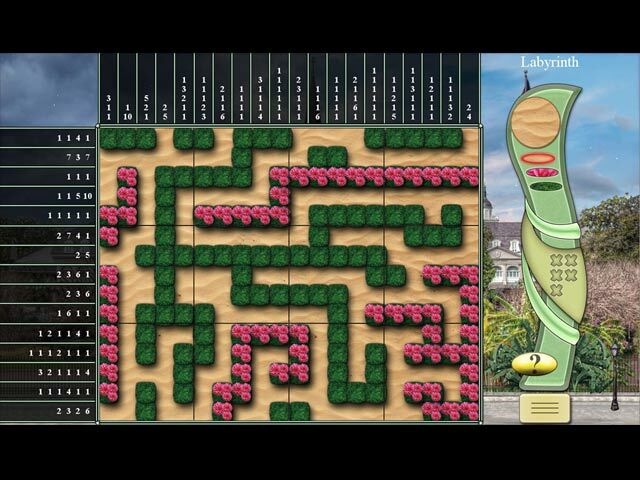 Solve 210 different mosaics levels while enjoying the beautifully crafted music. Stimulate your curiosity and your mental prowess with World’s Greatest Cities Mosaics!